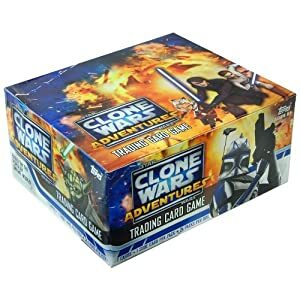 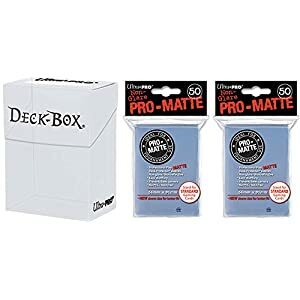 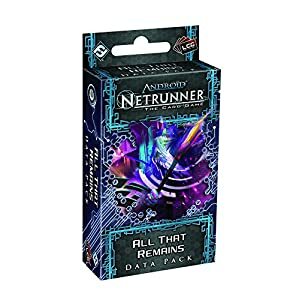 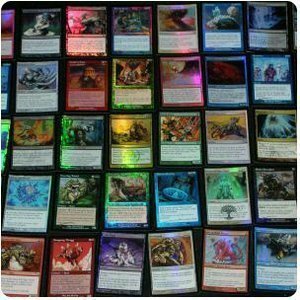 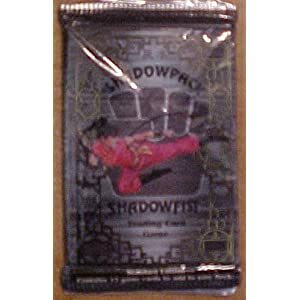 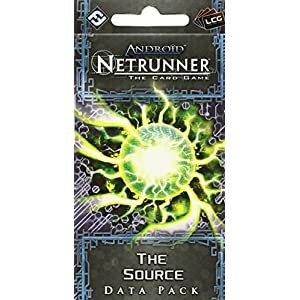 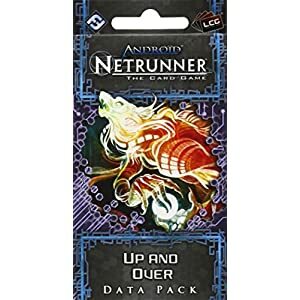 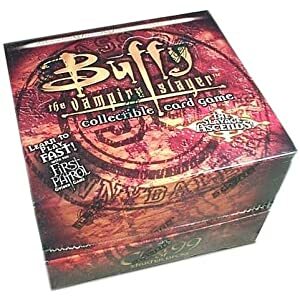 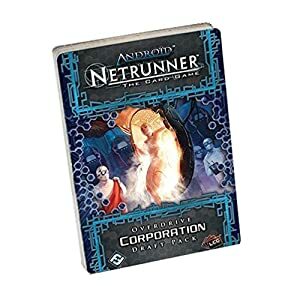 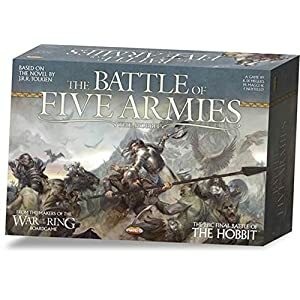 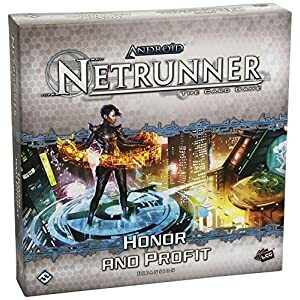 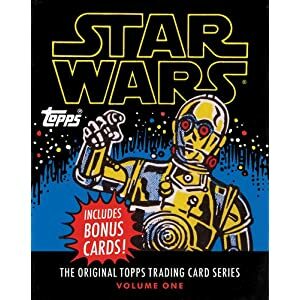 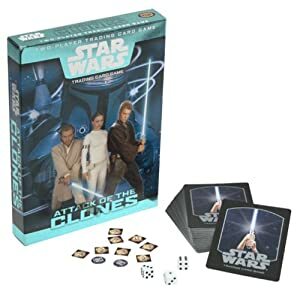 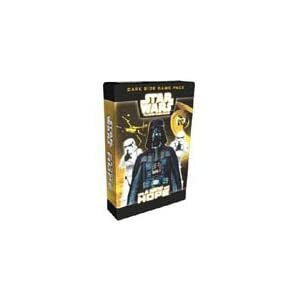 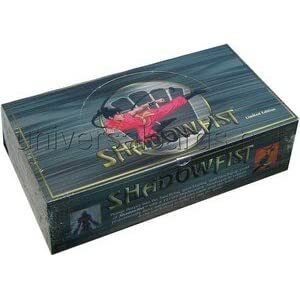 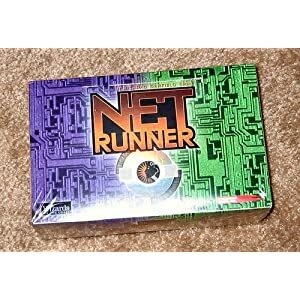 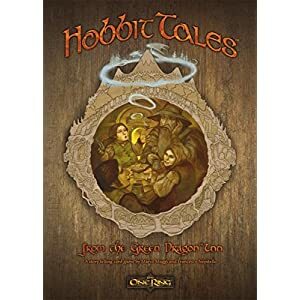 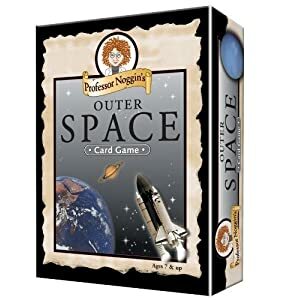 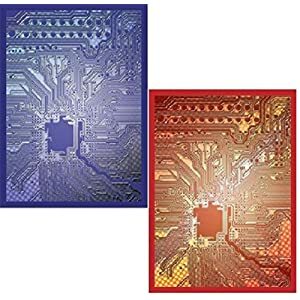 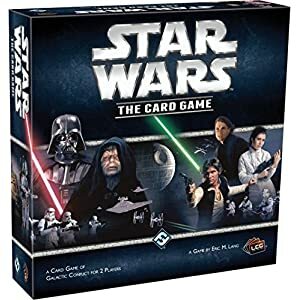 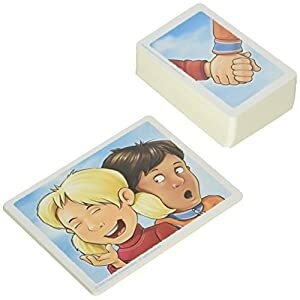 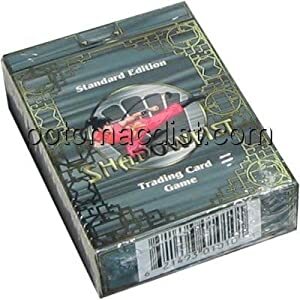 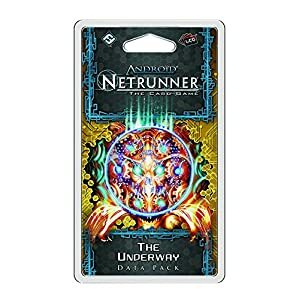 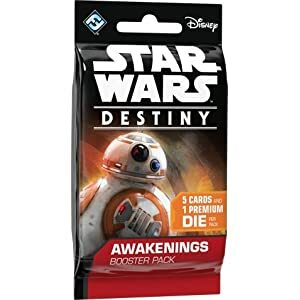 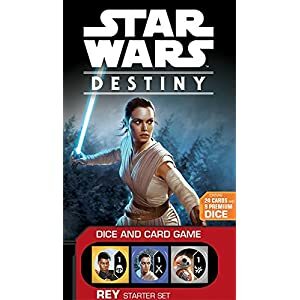 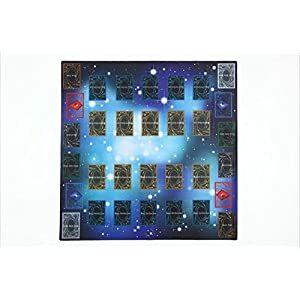 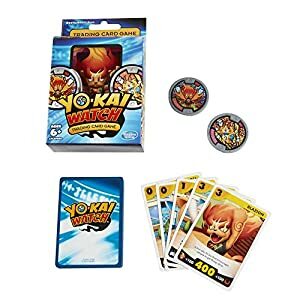 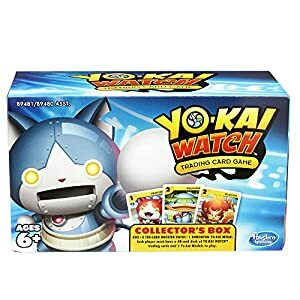 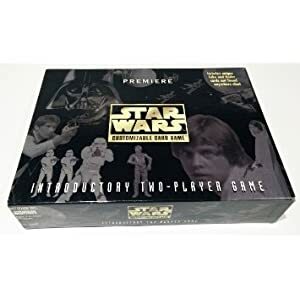 Looking for the latest and most popular Trading Card Games? 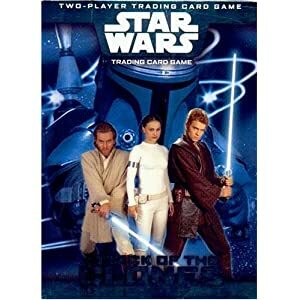 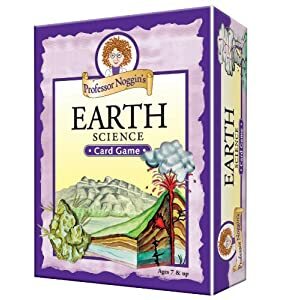 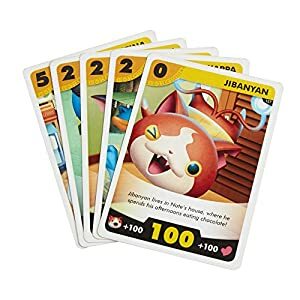 Browse through our unbeatable Selection of Trading Card Games to find the perfect one for your munchkin. 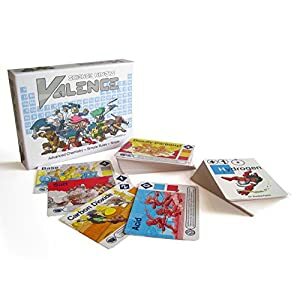 Science Ninjas : Valence Card Game- Advanced Chemistry + Simple Rules + Ninjas! 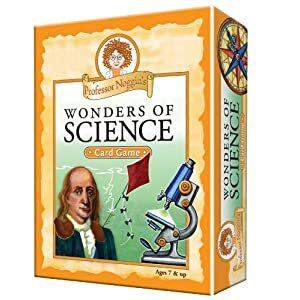 Teach Kids How Molecules Form and Chemicals Interact!